We are taught from a young age to “be safe” in whatever we do. This isn’t bad advice for the everyday tasks God has given us to do, but when it comes to following Jesus, we can wrongly assume that God would never call us to to something costly or dangerous. Our time, effort, and resources are spent on maximizing our comfort. However, Jesus said that following Him would mean forsaking everything. And while we aren’t to seek out suffering, we know that proclaiming the gospel in many areas of the world requires taking risks. 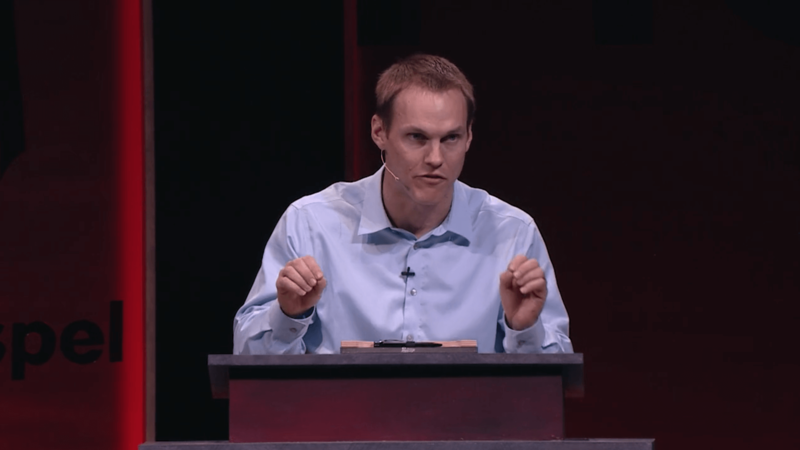 In this sermon from Philippians 1:12–30, David Platt reminds us not to let comfort become an idol, but instead to pursue faithfulness to Christ, even if it costs us our lives. Being with Christ is infinitely better than any temporary security this world offers.